International Journal of Smart Computing and Artificial Intelligence (IJSCAI) is a peer-reviewed/refereed journal that is dedicated to the theory and applications on innovative technologies in Artificial Intelligence. IJSCAI also strives to cover all aspects of working out new technologies and theories for search, reasoning, knowledge-based information systems, machine learning, multiagent technology, natural language processing, planning and scheduling, robotics, web intelligence, industrial systems, multidisciplinary topics. The journal is published on IIAI Journals Publication Ethics. The International Journal of Smart Computing and Artificial Intelligence was established in 2015 and is currently published semi-annually a year, with the purpose of providing a forum for state-of-the-art developments and research in the theory and design of computer as well as current innovative activities in the applications of computers. In contrast to other journals, this journal encourages contributions of advances in theory, practice, and case-study of emerging computer technology. Current topics of interest include, but are not limited to: software engineering, architecture, networks, artificial intelligence, parallel and distributed computing, security, information retrieval and database systems, IT innovations, optimization and algorighm, and computer applications (e.g., engineering, tourism, agriculture, material science, medicine, business, education, etc.). Before a peer-review by technical committee, submitted papers (except for invited papers) are meta-reviewed by associate editors and editorial board and external reviewers. Then, all submitted papers are reviewed by 4-6 reviewers from several standpoints including novelty, reliability, validity, consistency, and technical impacts. If a paper is conditionally accepted, author(s) may defense/modify as a final version paper and submit for final review. 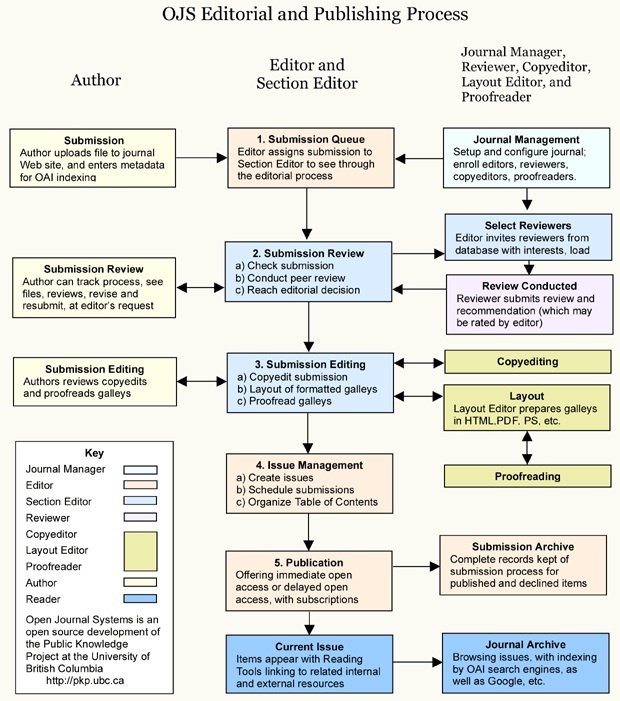 This publication process takes at least 16-32 weeks to be published after the first submission. The contents in the journal are available from the Paper Management System. Also, articles can be searched from the followings. The journal welcomes the arrangement of a special issue. To propose a special issue, the editors of the special issue have to fill out the application form and send it to us. Each special issue proposal is reviewed by journal editors and associate editors. If the proposal is accepted, the editors of the special issue call for papers and allocate submitted papers to reviewers. After reviewing, the editor-in-chief and the associate editors of the journal make a final decision. The concrete process is shown here. Please refer the following instructions for authors. Author Instructions: [Abstract] The abstract should be self-contained, citation-free and should not exceed 200 words. [Contents] Manuscripts should include motivation of research such as an introduction section and clarify the contribution as academic/industrial research. [Figures and Tables] Figures and tables in the paper should be of high resolution image and include a caption. Figures in print will appear in grayscale (black and white), though the full color version will appear in the electronic version of your published manuscript. Any copyrighted image must include indication in the caption of the original source of the image and that it is being used with permission of the copyright holder. Authors may have to pay the permission fee when the copyright holder of the image requires it. [References]Manuscripts should include a thorough literature review and adequate reference citations to support the arguments and methodology of the research study (research papers should include approximately 10-30 references to assert a high level of rigor. Review papers should include 30-70 references). All material that is paraphrased or quoted from another source is substantiated with an in-text reference citation. Manuscripts and references must strictly follow IEEE transaction reference style. Copyright Guidelines: Articles submitted to the journal should not have been published before in their current or substantially similar form, or be under consideration for publication with another journal. A copyright form is available from the following site. Submissions: Submissions, refereeing, and all correspondence will be conducted through the Paper Management System. Papers should be submitted as PDF. Author information should not be included for a blind review. The submitted papers must not have been previously published or be under consideration for publication elsewhere. There is no deadline for submitting your papers to this journal except for special issues.